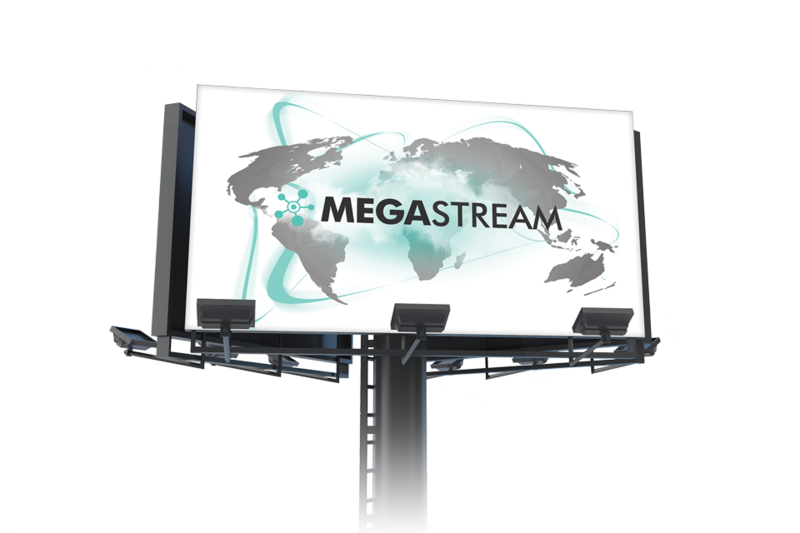 MEGASTREAM is a OTT/ConnectedTV Developer, Web and App Developer and Media Management & Publishing Suite, combining both the power of custom-development services and software-as-a-service (SaaS) through the Lightcast Control Center. MEGASTREAM is a brand and venture of Cross Media Group, managed by Cross Media Group Europe and Cross Media Corporation USA for the Americas. Cross Media Group’s powerful family of digital media brands and services, including Lightcast.com, The ConnectedTV AdNetwork, MEGASTREAM, CROSS.TV and Crosstribution provides synergies to projects and unimaginable discounts to Clients. MEGASTREAM is facilitated and managed for the United States and Canada by Cross Media Corporation, Charlotte, NC.